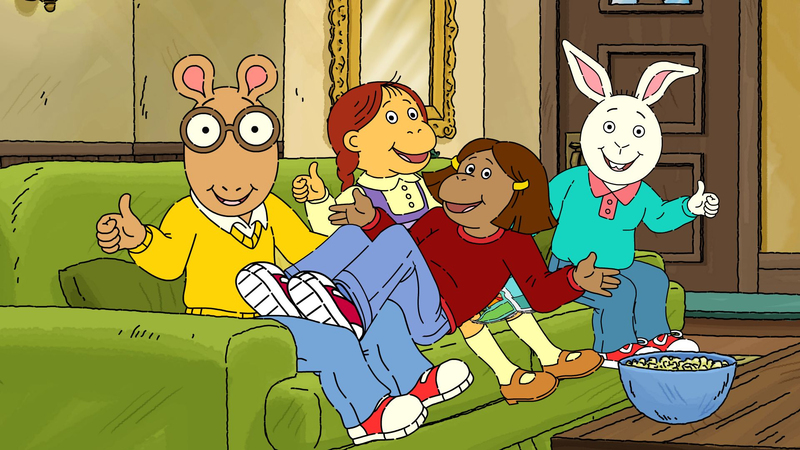 You all remember Arthur from PBS in the ’90s. It was the adorable cartoon about Arthur, an anthropomorphized aardvark and his family. 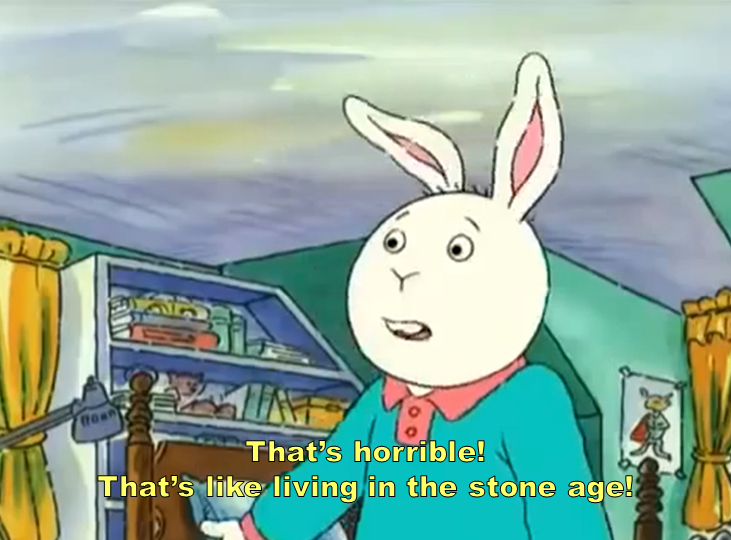 Arthur was one of those perfectly parent-approved shows that you put on so they thought you were watching “educational TV,” but now that we look back on it, Arthur was pretty edgy. In fact, this little show was hitting us with some real truths about life, and we didn’t even realize it! 1. When you try to be nice to a frenemie, and she’s still the worst. 2. When someone leaves a mean comment on your selfie. 3. When your coworkers judge what you eat for lunch. 4. When you’re tired of reading everyone’s political rant on Facebook. 5. When you try a weird food, and it doesn’t go well. 6. When you grow up and realize nothing is free anymore. 7. When it’s really all about the simple things. 8. When your phone breaks, and you have to use your old iPhone 3s. 9. When your roommate’s BFF decides to weigh in on your breakup. 10. When work finally gives you an expense account. 11. When people just don’t understand how valuable you are to their lives. 12. When the world just doesn’t make sense. 13. When that juice cleanse did NOT work as quickly as you wanted it to. 14. When we have all this technology, but you still have to sit in traffic. 15. And finally, when you realize this whole adulting thing is pointless.